I am not getting any use out of the following items, so I might as well put them up for sale. Prices are on the SpeyClave Board, as per board rules. 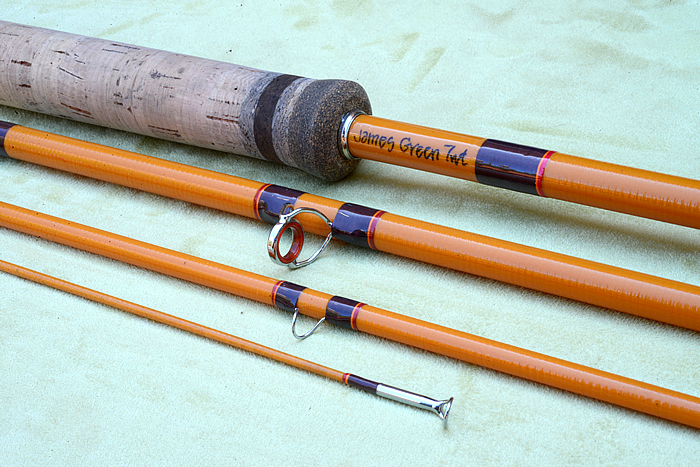 First up, is a G.Loomis GLX Roaring River 15′ 9-10 Rod. 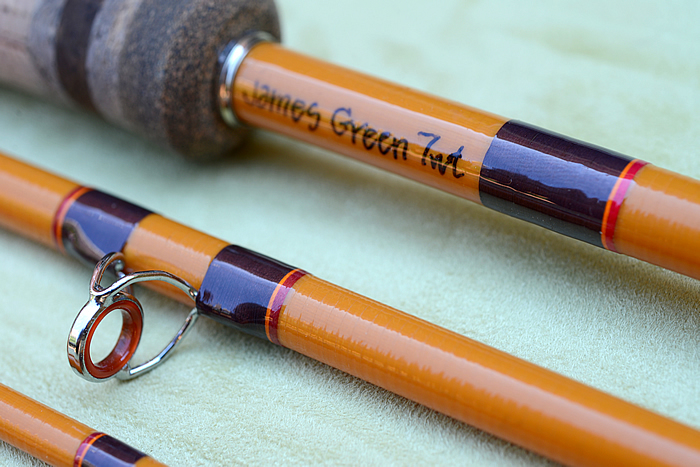 A very fine rod and the very first spey rod that I really like. But, as progress in my skills and learning, I decided to keep to a Scandi style (versus this long line), but more significantly a lighter line. 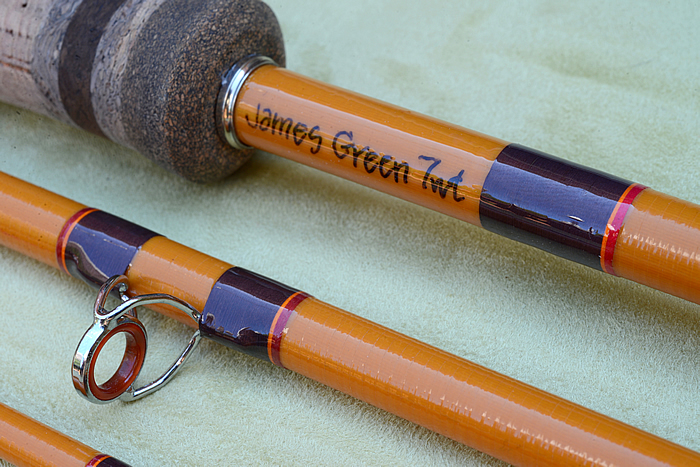 I would contend this rod is great for large rivers and when pursuing King or Atlantic Salmon. 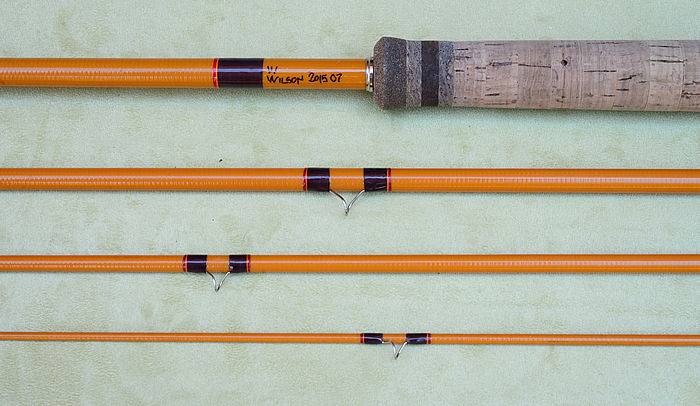 A new Loomis Long-Belly 15′ rod currently retails for over 1000 USD, while a TFO 2H is over 460 USD. Posted sales in 2016 had prices from 400 to 600 USD. 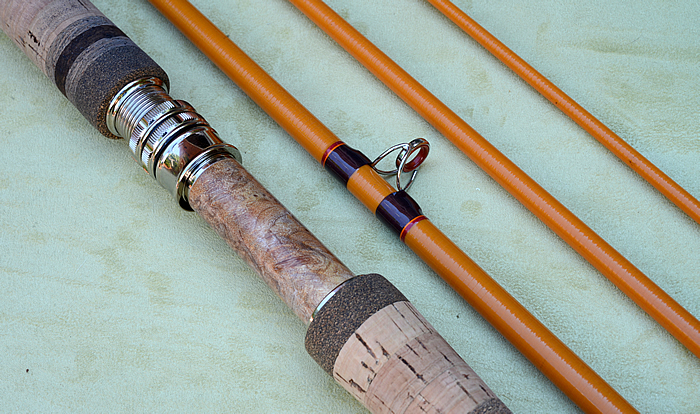 In support of this rod are 2 Delta Spey Lines – Long Belly with Tip and Standard. These lines had light usage and in good condition. In fact, I never did use the tips on the long, other than the floating line. 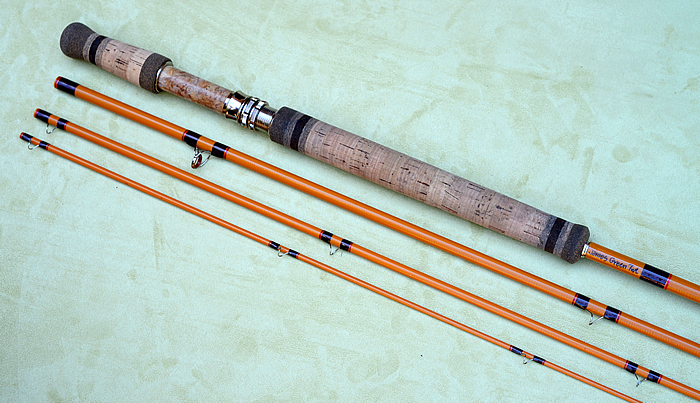 Delta Spey lines currently sell for 130 USD without tips, and I do not believe they offer a version with tips (except the UltraSpey at 270 USD). 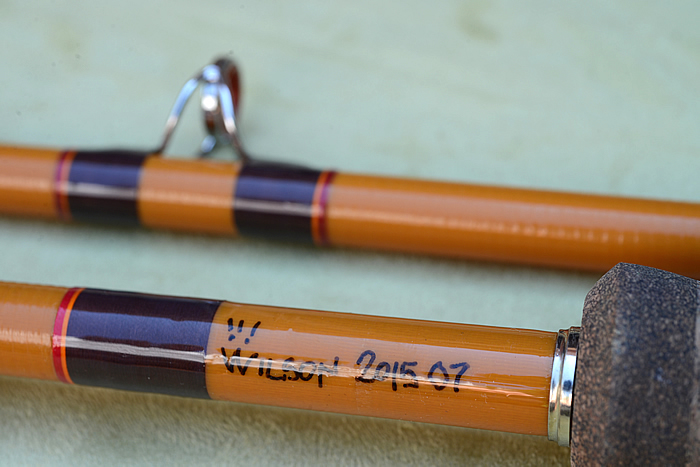 Sales in 2016 provided 40 to 80 USD, top price for the multi-tip. Up next, thought less loved is a “seconds” reel. In my learning phase, I kept my forward arm choked down, so a heavy reel was desired. As many people, expressed their admiration for pawl-click reels, I had “a go” with this, but have decided to keep with my closed drag Nautilus reels enabling palming. I found the start-up inertia high, so I reduce the springs (which are included), but also note there was an imperfection on the surface of the interior plate that I reduce. 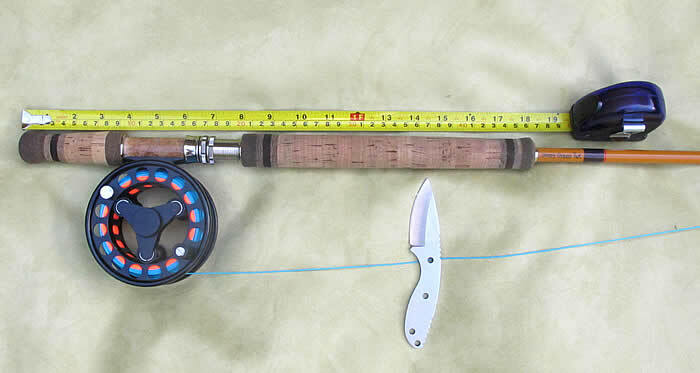 This reel weighs 15.9oz empty, and believe it to be a Symmetry, which currently retails for 500 USD new. Paypal or Money Order. I will take the Paypal fees. Buyer pays for shipping, and shall define terms – signature, insurance, et cetera. Buyer may return for refund, minus fees taken by me. Much of the spring and early has been tying flies for our (Judy and I) trip in December to the Bahamas (to chase bonefish). As such, not knowing the conditions, I have been amassing more flies than we need, but this is part of the fun of getting ready. 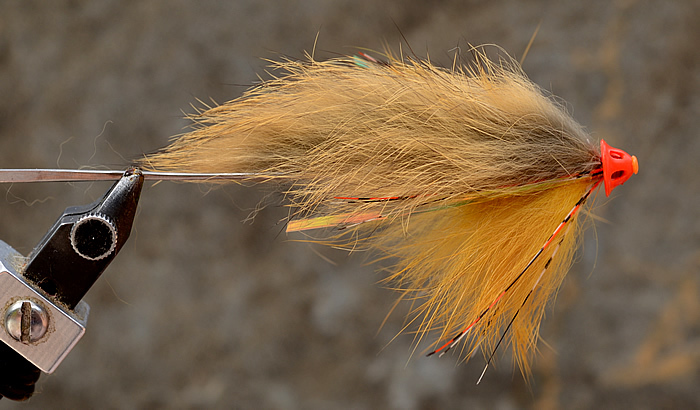 One observation with bonefish flies, they are really easy-fast to tie, compared to most trout flies and steelhead. One of the patterns is the Pop’s Bitters, where the fly colour should match the surrounding floor bed, whether it is sand or sea grass (mangroves). For the lighter sand, I did not want to go with white as it was too bright, so I dye my white deer belly hair to a soft yellow cream. This is the first time, I used the acid dyes from my mother’s collection (from rug hooking). My pre-existing library used for steelhead and salmon flies are highly saturated (vibrant) colours, but do not always have the feel of earth.. So as illustrated above, I used a little “Buttercup” to dye the white deer-hair to a nice light cream. The light sample was in the bath for about 5 minutes and the deep yellow-orange for about 3 hours (will make a great crawfish colour!). I really like the natural tone the Cushing Perfection Buttercup Yellow gave, so much that I later dyed my Airflo WF7 40+ flyline to the deeper yellow. Two thumbs up for these dyes. So yes, we have still been fishing (for smallmouth bass). These pass 2 weeks has been very good, with only last Tuesday requiring concentrated effort to catch-land fish. (The picture was from Monday, the night before when the fishing was easy). 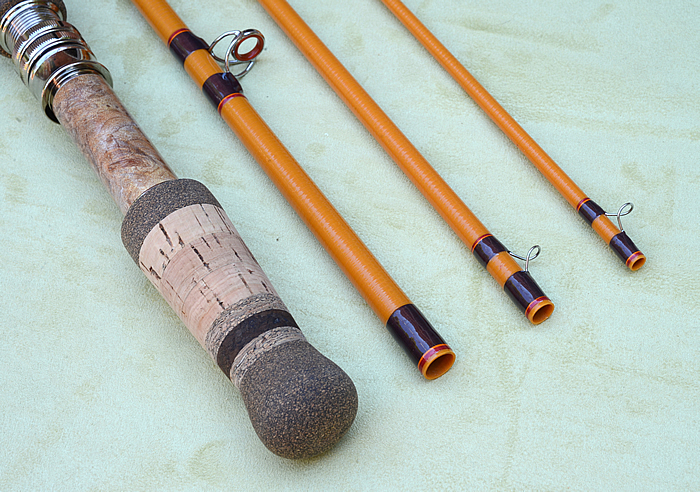 We have most of our success with muddlers – orange and olive – on floating or intermediate lines. The water is warm, seen a lot of damselflies and dragon flies, but not many mayflies. This fish appear to be healthy, as do the frogs, but hopefully this hot summer is not damaging the river. Last picture …. Judy took a picture of me and my new toy – a Burkheimer 7134-4, when we were fishing on the Ausable. The water was high, we threw streamers and did very well landing Brown Trout, though we took very few pictures.